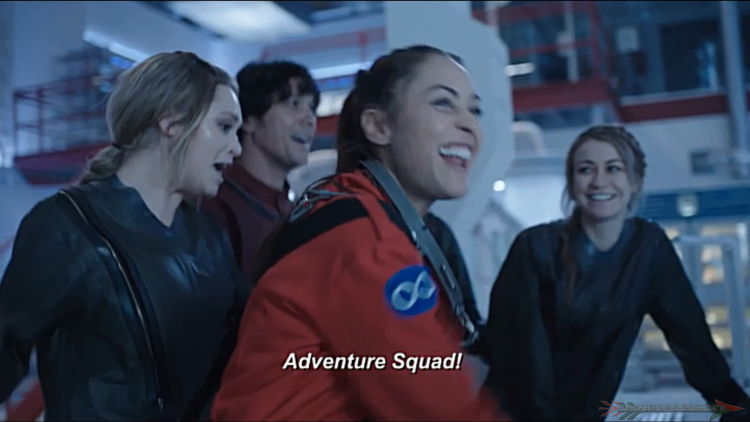 One of the several bonus features from The 100 season four DVD set (Thank you Amazon for not delivering yesterday, and had to make a crucial trip to Best Buy) was the blooper gag reel. I don’t know about you, but I always found it hilariously ironic as the show is all about the dark matter. In case that you cannot view it, I have it for you! Enjoy! And, if you missed it, I will be doing a free The 100 season four DVD and a Bob Morley Chaos tee giveaway when the Grounders Source social media platforms hit a certain following goal. Click here for details on how to make it happen! Follow Grounders Source on Twitter and Facebook to keep up with the latest The 100 updates. You may also leave a comment below.